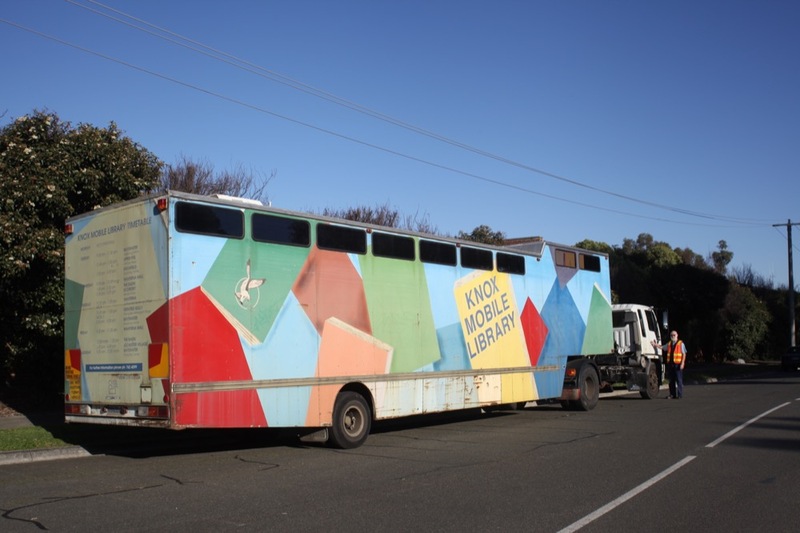 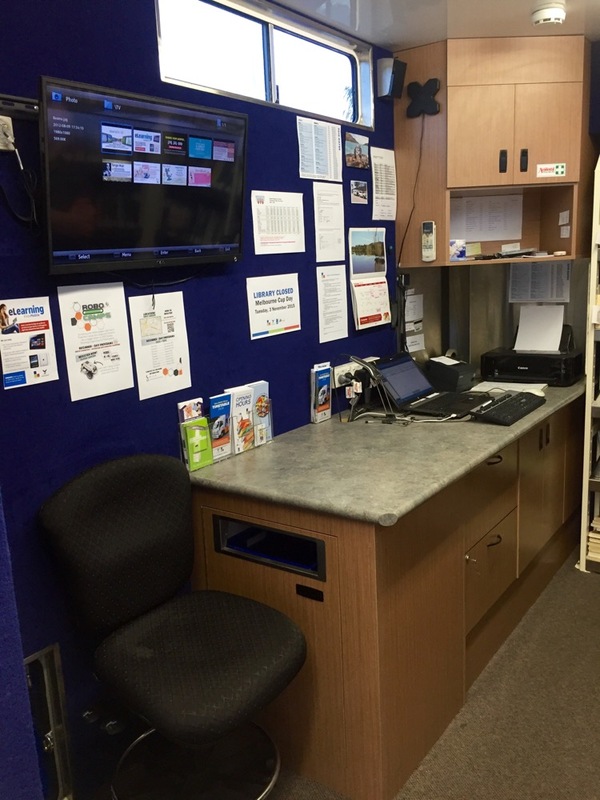 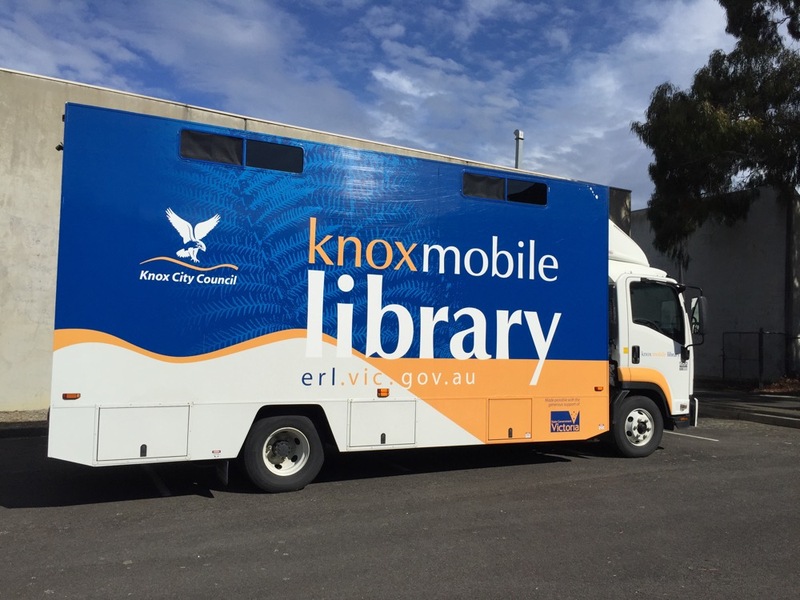 Run by Eastern Regional Libraries on Council’s behalf, Knox Outreach vehicle brings the library to you — making it easy for anyone to access the perfect book. 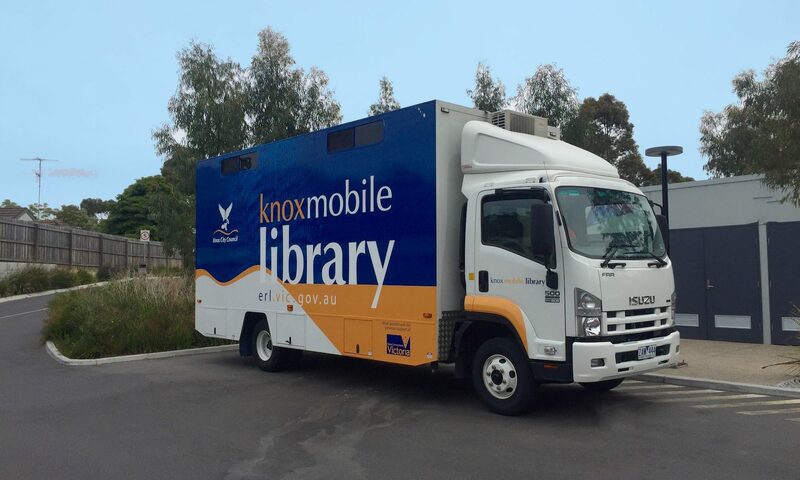 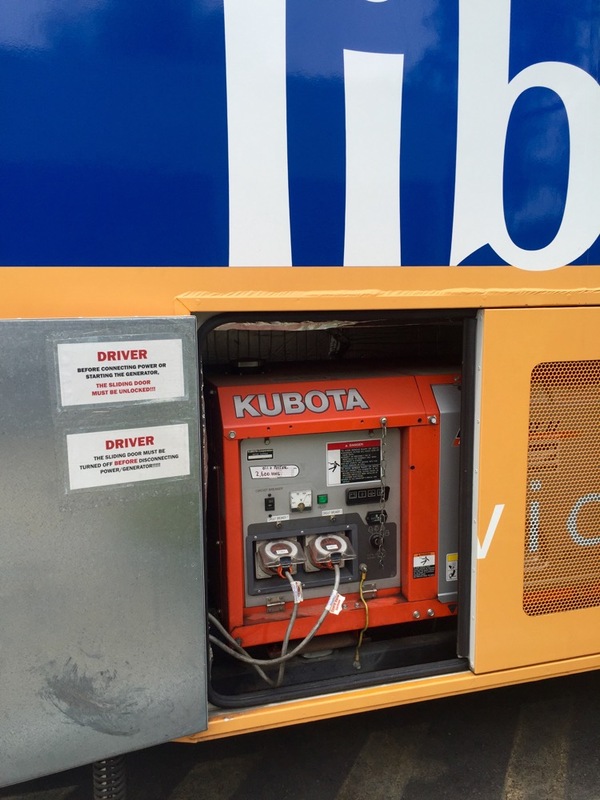 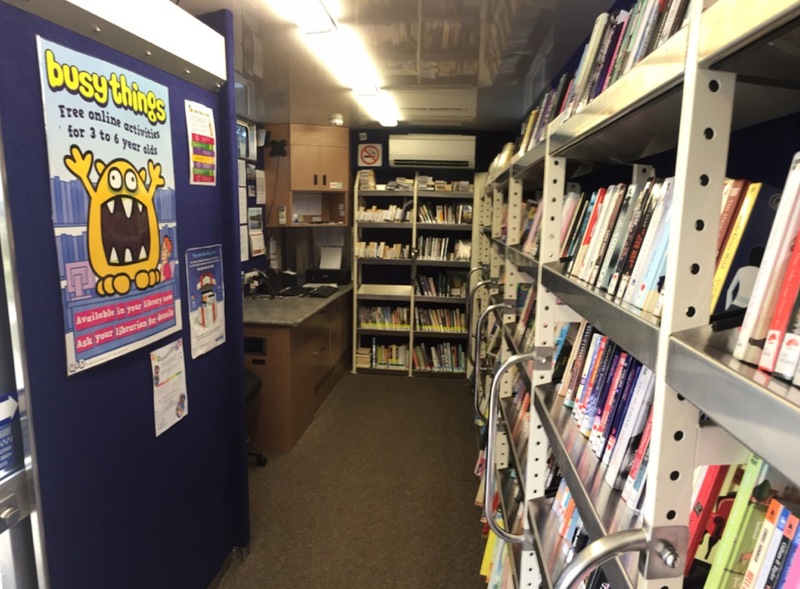 This mobile library service has been popular with Knox residents for many years. 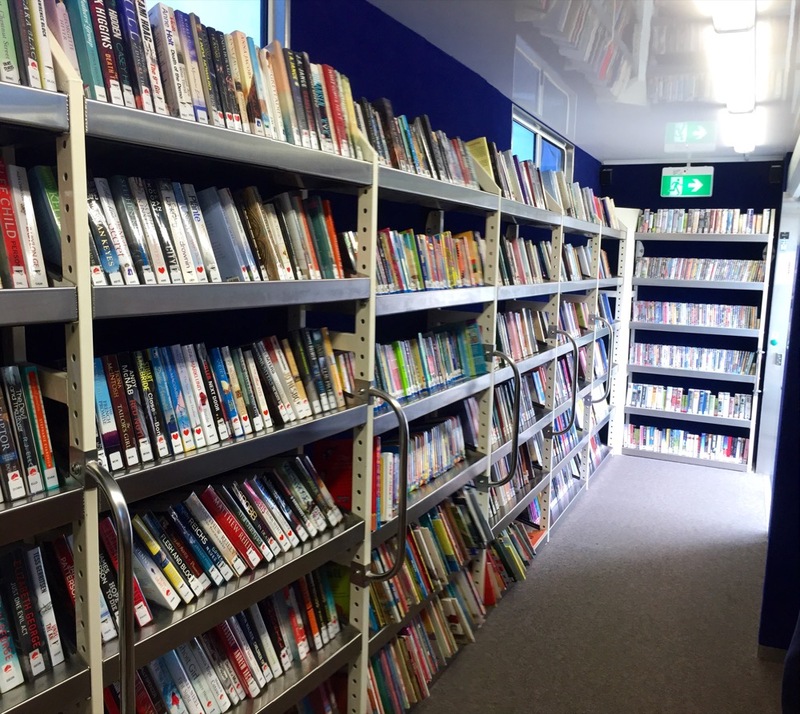 It’s now likely to attract even more users, with about 2,000 books inside a newly designed space. 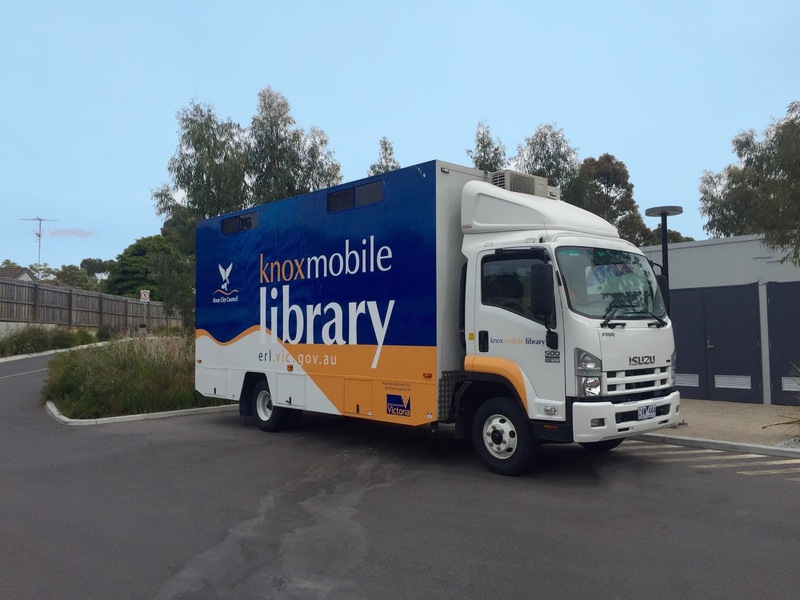 In fact, you might notice that the new vehicle is actually smaller than the original. 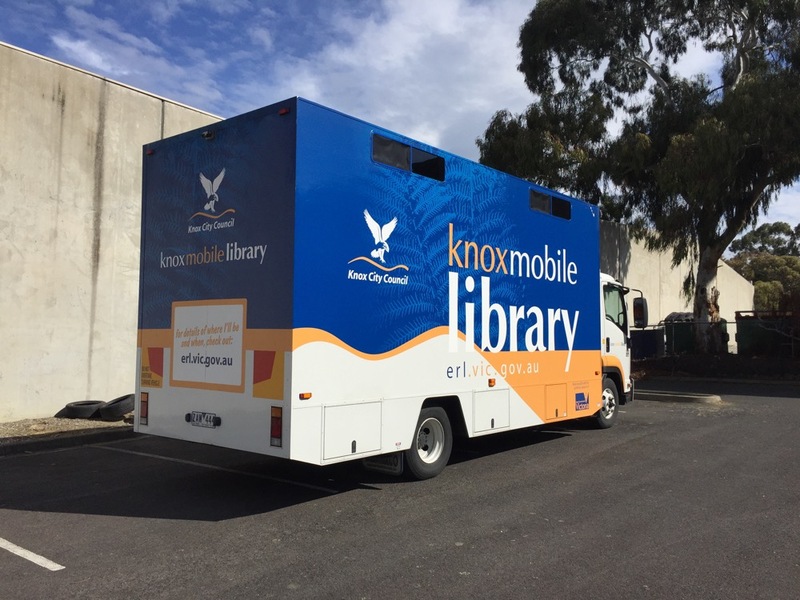 We’ve designed it that way so it can go to more places, like industrial estates, retirement villages, and special community events, as well as regular stops in Knox. 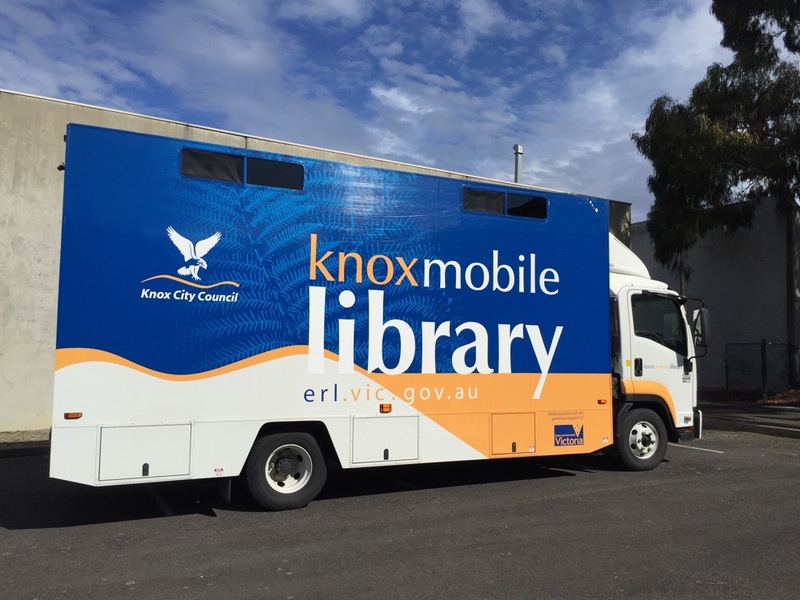 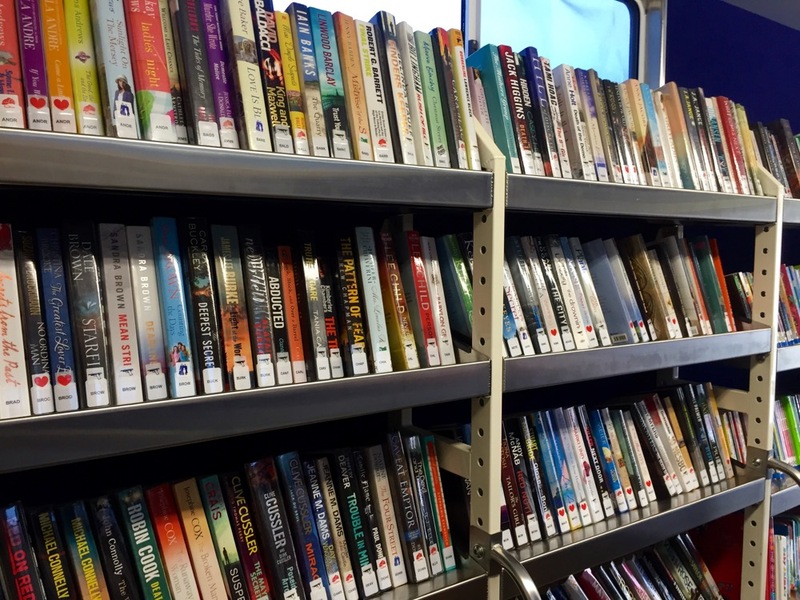 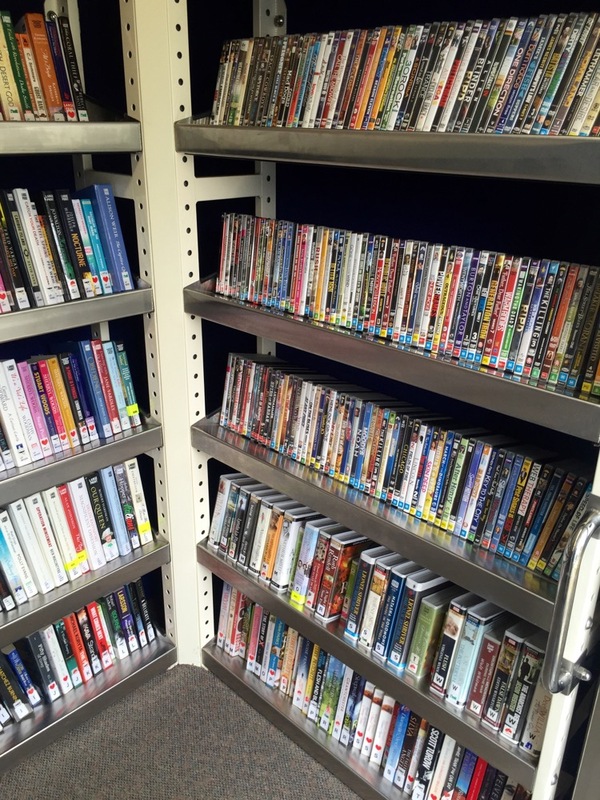 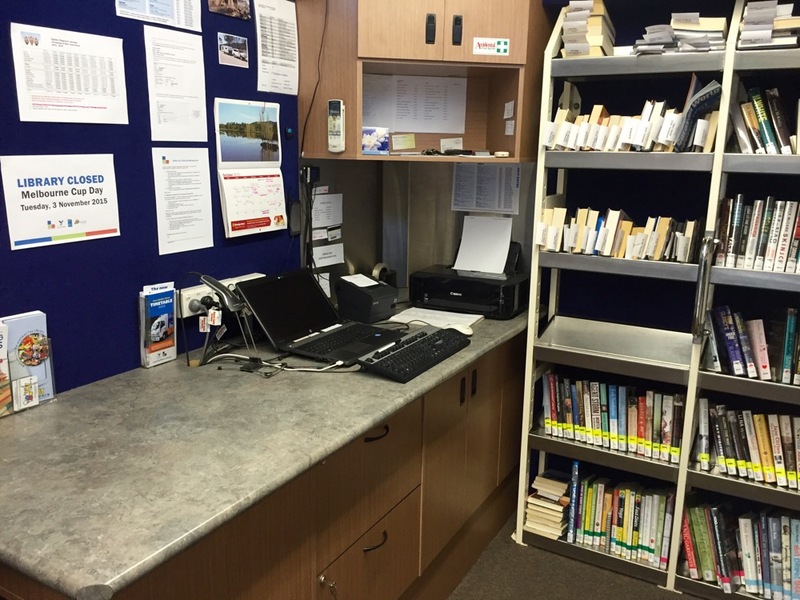 The service aims to reach parts of the community unable to access the four library service points at Knox, Ferntree Gully, Boronia and Rowville. 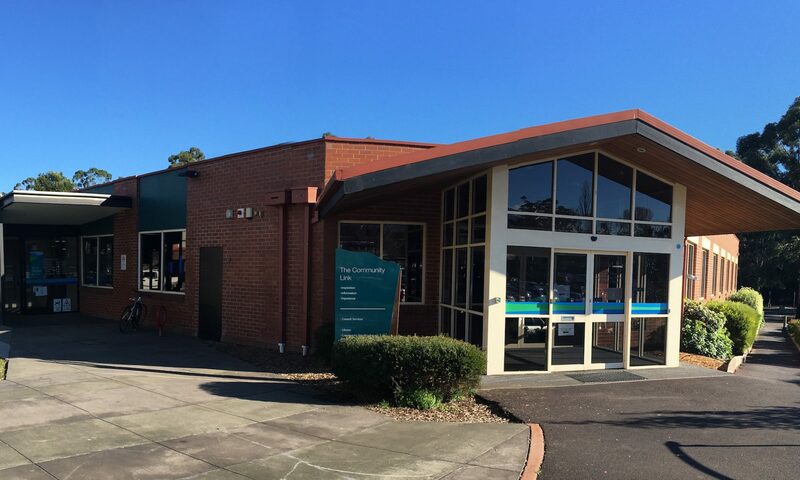 Bayswater Library, located in Mountain High Shopping Centre, now services the Bayswater area in lieu of previous Bayswater stops.